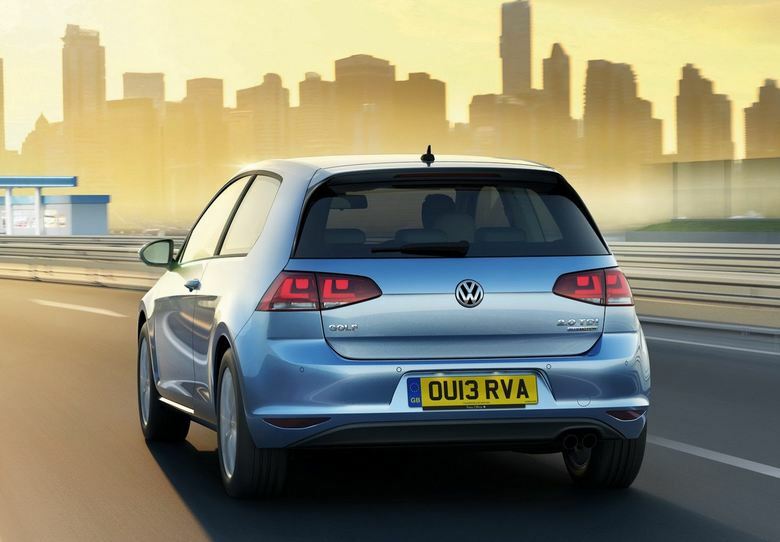 Great news for the Brits from German car maker Volkswagen. 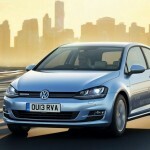 The most fuel efficient Golf yet has been put up for sale in the UK. 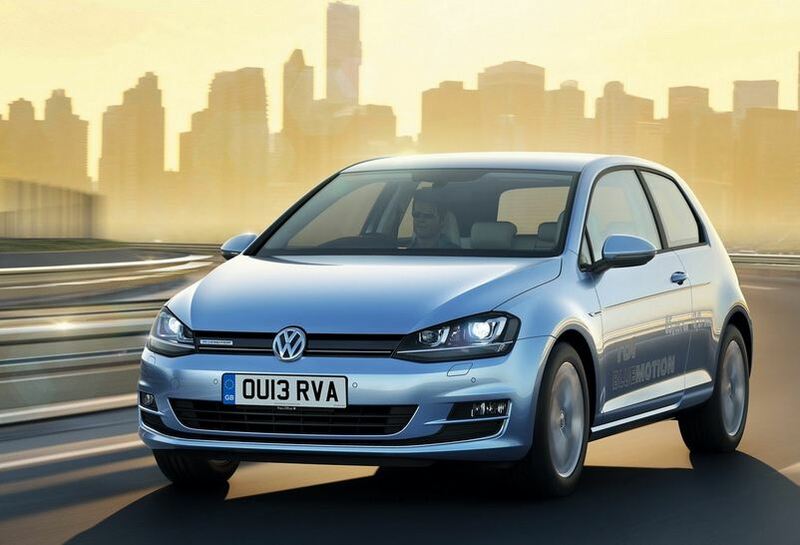 And if you desire to get your hands on one Volkswagen Golf 7 TDi BlueMotion, you will have to make sure you have at least 20.335 GBP. 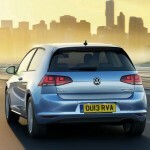 For that money you get the three door version, as the five door Golf will cost 20.990 GBP. Under the hood, a special 1.6 liter turbocharged diesel will churn out 109 Hp and 250 Nm of torque. The power is delivered to the front wheels thanks to a six speed manual gear box with longer gear ratios. 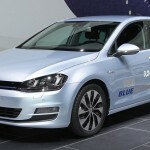 But the selling point of the Volkswagen Golf 7 TDi Bluemotion is the fuel efficiency. And that is an amazing 3.2 liters/100km average. How did the Germans do that? For starters, the body suffered a lot of additions, like a roof spoiler, C-pillar spoiler, lateral air guide features, lowered ride height and a masked grille. 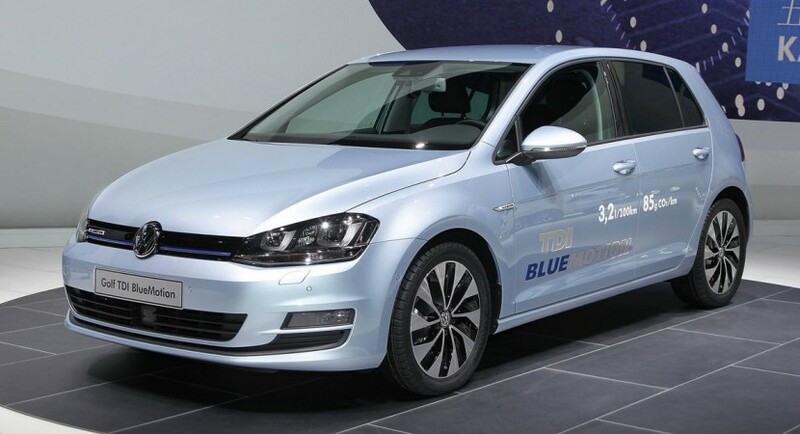 Volkswagen also installed special tires that provide low rolling resistance and higher air pressure. The airflow has also been optimized and the brake cooling channels have been redesigned.